The beginning of a New Year is the most popular time to set goals and make plans. Everyone’s resolution list should include a few financial resolutions. 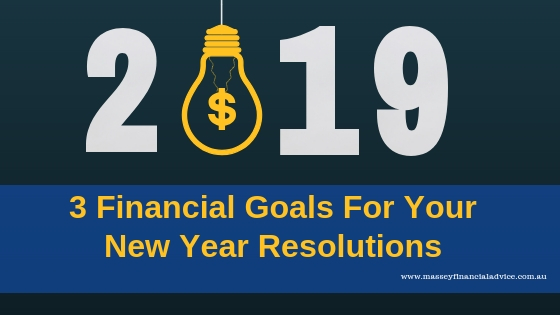 As you think about 2019 and your goals for the New Year, consider putting a plan to start the New Year off on the right financial foot at the top of your list. It’s well worth spending some time thinking about your money at the start of the year so you can achieve your goals as quickly as possible. The longer you wait to get your finances in order, the harder it will be to finally reach those financial goals you’re dreaming about. If you’re starting to take steps towards financial freedom this year, here are three tips to help set financial goals for the New Year. Budgeting is the most important thing you can do to help you be financially successful. If you’ve been budgeting for several years, you’ve probably developed the necessary habits. However, if this is all new to you, you must be strict and account for every dollar that goes out of your pocket. It is important to remember not to allow your spending habits to determine your budget. Rather, your budget should determine your spending habits. 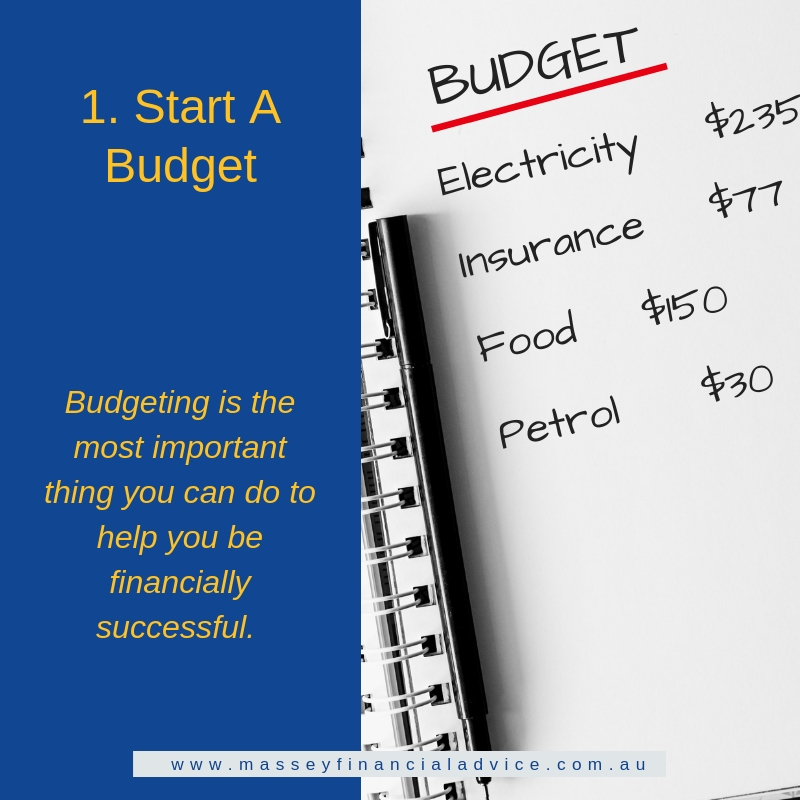 A budget should also be an opportunity to review your expenses and see where you can cut back. Having a budget will you help you focus on your financial priorities. Budgeting for savings will also put you in a stronger financial position. If you can write out your budget each month, and put every dollar you earn in a specific place you will begin to win financially. It will allow you to decide how you want to spend your money instead of just letting it drift away. 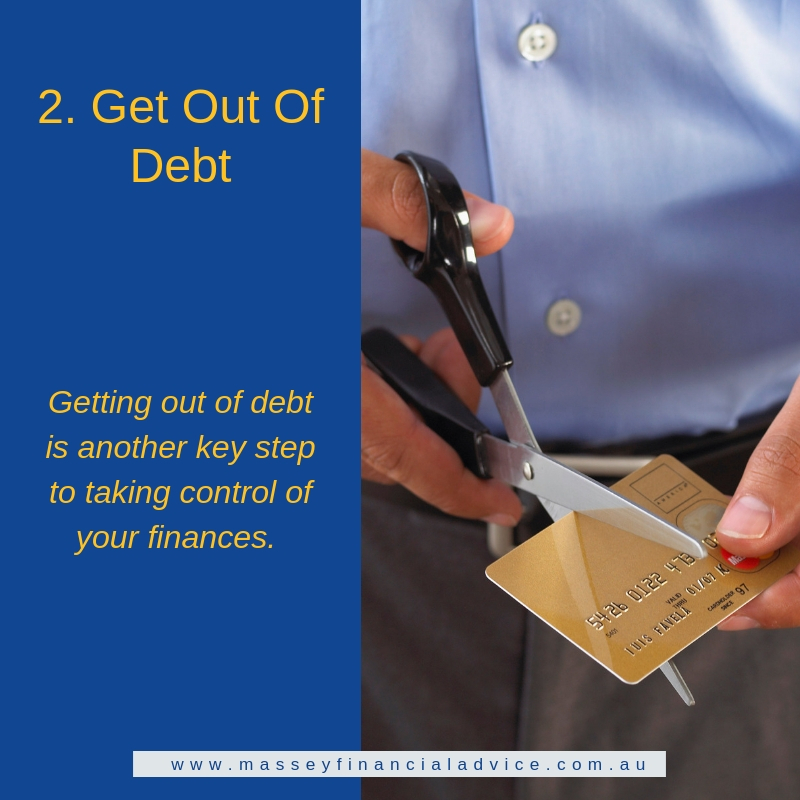 Getting out of debt is another key step to taking control of your finances. By really focusing on getting out of debt you can reduce the amount you pay in interest. Debts not only cause worry and stress, they damage your credit rating and cost you more than you think. Those interest charges, late payment fees, balance transfer fees, and overdraft fees can add up quickly. Make a specific goal on how much debt you want to pay off of this year. You should set a goal that is attainable, but one that you will have to be careful to reach. Another key goal to getting out of debt is to not add any more debt this year. A long-term financial plan will address all aspects of your finances. The new financial year could be your motivation for seeing a financial planner. 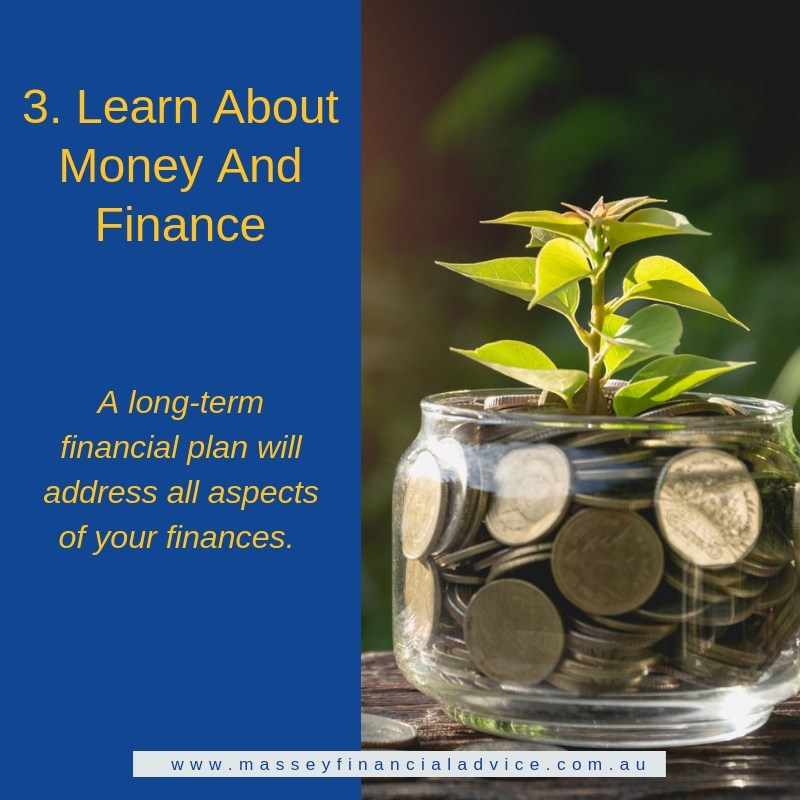 Whilst you might think you’re doing a fine job managing your money and finances, asking a financial professional to review your plan could go a long way toward helping you reach your financial goals. A financial planner can ask the right questions to get a complete view of your finances. A financial planner can offer you tailored advice to help you set your financial goals. They can also develop strategies to help you reach them. The New Year is a great time to get a fresh start on anything holding you back from your dreams. Achieving your financial resolutions is a process. It is not something that happens in one fell swoop. It may take some time for you to really get used to, but once you are on the right track, you will have better control of your money. I am a Brisbane-based Financial Adviser with more than 14 years of experience working with professionals to achieve financial freedom. I have clients across Brisbane, including from Ashgrove, The Gap, Kenmore and Chapel Hill. A great first step to start 2019 on the right track is to book a cost and obligation free Financial Gap Strategy Session by clicking the link below. This is a phone call at a time that suits you to discuss what you are working to achieve and find out whether I can help.